Discover our catalog. 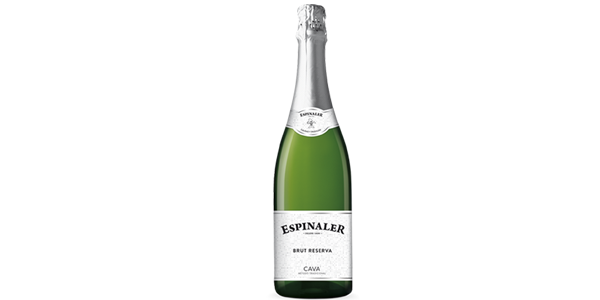 In Espinaler, every season we select our products in their place of origin, with the commitment to maintain the qualitative that characterizes us. The best snack sauce in the world! Do you know all the types? An unique and exceptional recipe. Taste our Vermouth reserve … It has six months in oak! The chips come from Soria (Spain). Don’t forget to toss Espinaler’s sauce. Essential in any vermouth. Discover all the varieties! Cantabrian anchovies, Mediterranean whitebaits… An authentic pleasure for senses! What makes you think that we are not able to do other types of sauces? The perfect wine-pairing for the best celebrations. 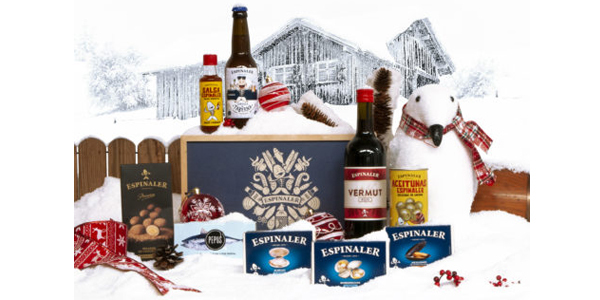 The best ideas for vermouths and presents. Discover them! A pleasure for the palate. Have you tasted our almonds with truffle?